Summer is in full swing and I found my love towards jumpsuits in between. Earlier I was not much fond of this one piece cloths but later I found those very comfortable to carry and love wearing jumpsuits in this hot summer specially.. It can bring a nice style statement and will compliment your personality perfectly. Jumpsuits can be worn on casual way as well as partywear way .. No matter what size your body is, one can carry jumpsuit as a fashion statement. 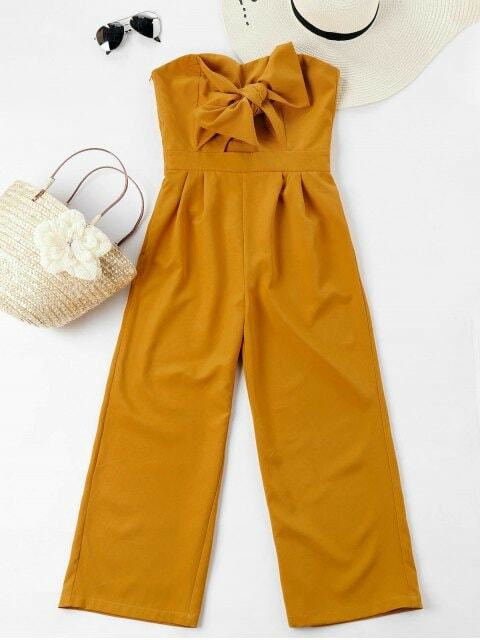 Jumpsuit or Romper is an one piece garment with sleeves and legs. Actually rompers are the short version of jumpsuits . Jumpsuits are hassle-free to wear and so breathable and comfortable on skin and during summer our skin needs exactly something like this, right . Not only in summer, these look so fashionable in all seasons . There are wide varieties of jumpsuits available . 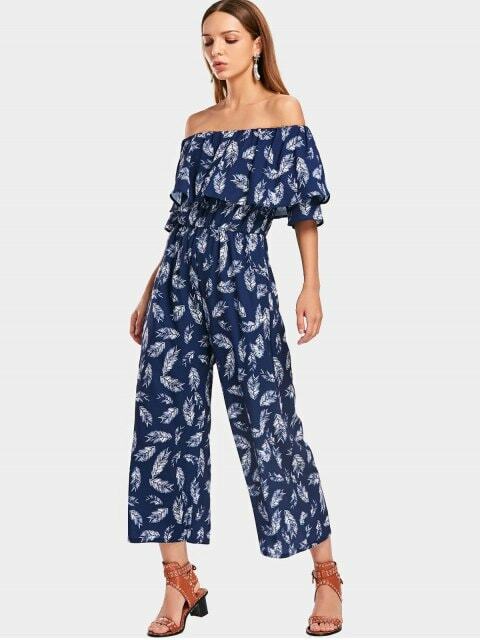 Off-shoulder jumpsuit, cold-shoulders jumpsuit, strapless jumpsuit, layered jumpsuit, wide leg jumpsuit, pantsuit, romper, playsuit and the list will go on and on . Being a heavy bottom girl my preference is wide leg jumpsuits because of the comfortness it gives. It is very simple to create different looks on a jumpsuit. You can go from casual to party mood in notime . Wear a denim jacket to give a stylish yet basic look to your jumpsuit. To add nice heavy look, pair your jumpsuit with a fancy belt and a long dainty neck-piece and here you go for an awesome night-out look. Sometimes a heavy boho silver neckpiece also add great fashion chaos to the whole look. If you are traveling , then jumpsuits are best to carry. One thing to remember that if you are of plus size or heavy breasts or thighs then always go for dark colour and floral print jumpsuits ,this will hide your extra flaws effortlessly . When it comes to buying jumpsuits, I love the collection of ( Zaful ). It is an international shopping website which has awesome range of both men's and women's wear and accessories. I love their collection in each section. While rolling over the site,i can't control my excitement and added few jumpsuit designs to my wishlist . Ohh yaa, let me share my wishlist with you first and please let me know which one you like most. Aren't these cute and stylish to wear? Which one you like most.. 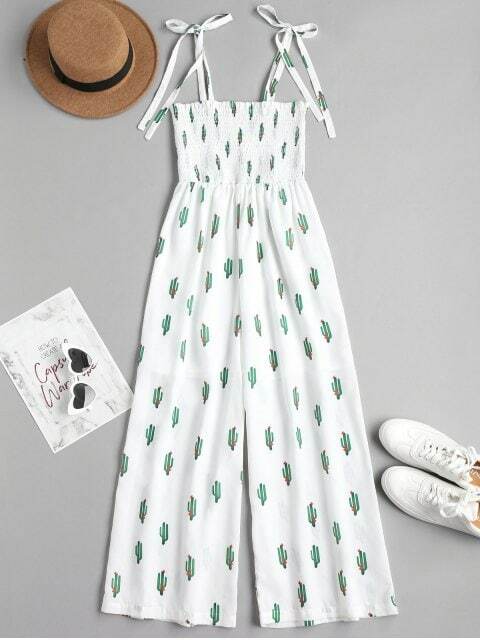 I can't wait to buy couple of these beautiful jumpsuits.. What about yours ? Hope you found this post helpful. See you with another exciting topic.. Till then take care ❤ . 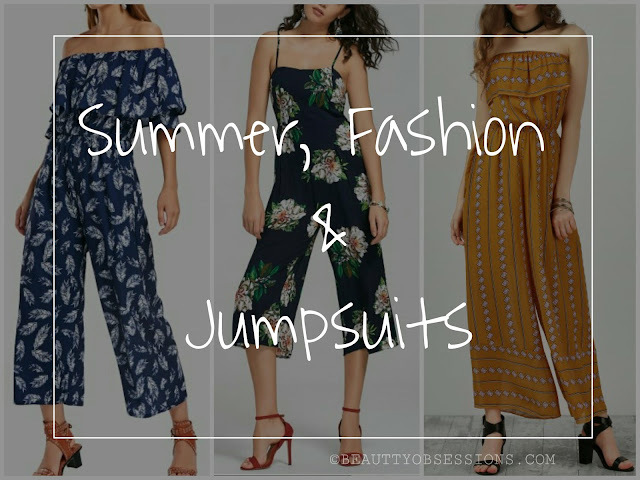 Wow, I love jumpsuits in summers, they are trendy, yet comfortable and have ample breathing space. Great suggestions! Jumpsuits are my cult favorite. They really are game changer. You have provided nice designs and colors that are apt for summer. Jumpsuits are my favourite and I really like yellow one. 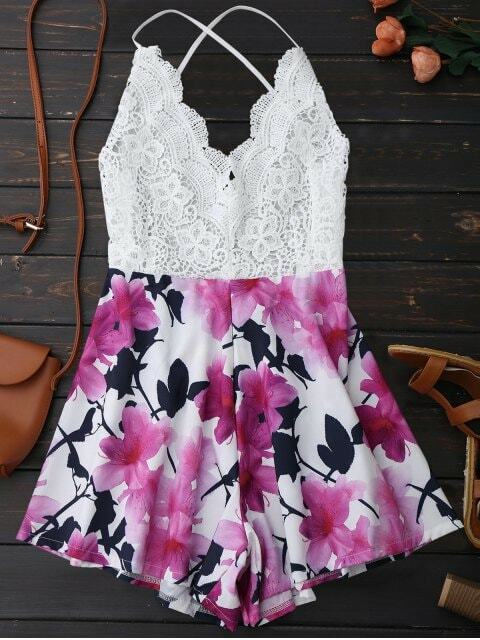 The best outfit for summer. Jumpsuit and playsuits are on trend these days .They look uber gorgeous and at the same time comfy to carry. Amazing and beautiful post.I like the jump suits. All the collections are so stunning and refreshing.